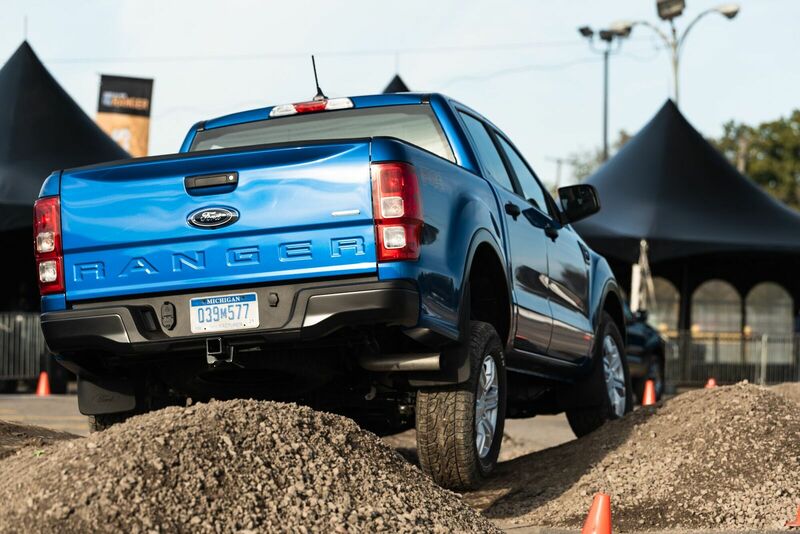 Might have seen a Ranger Raptor at the winter test site yesterday. 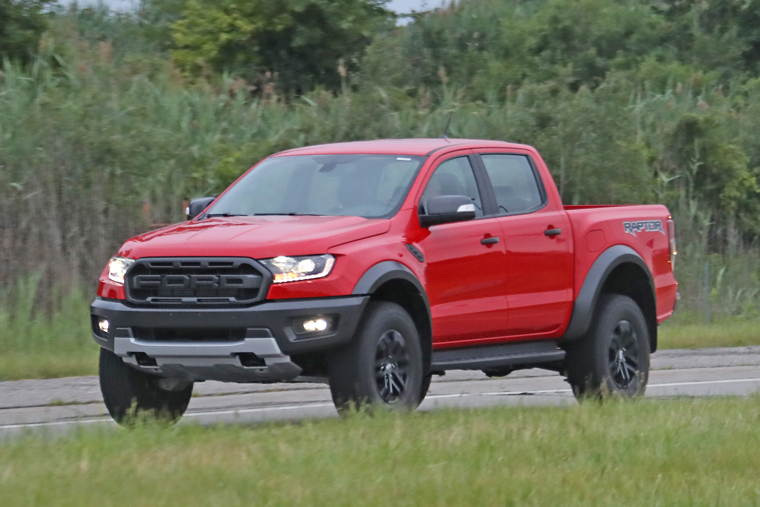 Same front grille and fender flares as the F150 Raptor, but looked a little narrower and shorter. 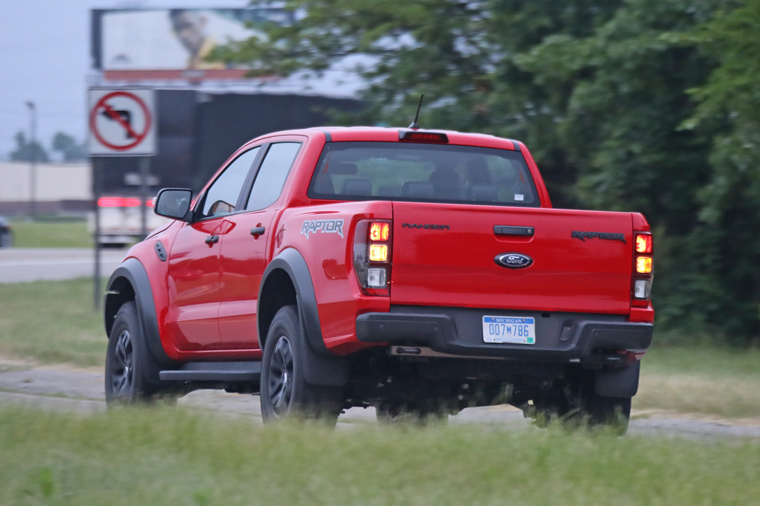 There’s been a lot Of SPY Photos (camo)of the LHD Ranger Raptors over past year. This is MT from January it is a moving photo thingy so here’s the Link? 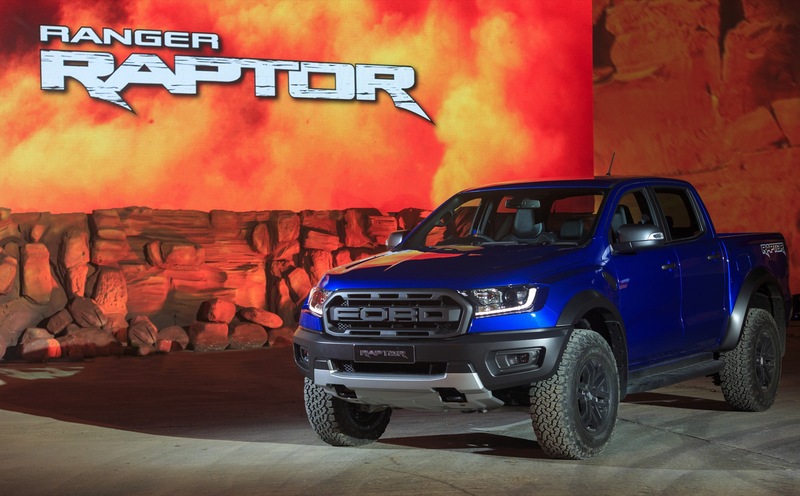 SEMA.ORG has good photo of a LHD Raptor Ranger no camo..
Is that the one you Saw? Last edited by AVANTI R5; 02-28-2019 at 05:55 AM. it will boil down to engine choice mos def. What can fit in that engine bay, correctly? Yeah, that's the size / shape of what I saw. It was LHD, even had a sticker on the tailgate indicating "LHD test vehicle". I suppose so it's easier to identify when covered in 2 feet of snow. What I saw was still half-camo with three different color of body panels from whatever shoddy prototype build. It looks cool. I didn't see it run any tests though so I don't know what it sounds like nor what theoretical performance is on offer.